First of all, I need to apologize. I have been reading through my posts and I know realize that they are quite boring... I will try to write more relevant things and not just my life as that gets boring after a few days. I want my blog to be an interesting place where I can pour my heart out and as well as other people who read it. Some of you may be wondering about the title, naughty me. Well, I am writing this in class. Hoping not to be caught. Before we get into the good stuff I just need to get some reminders out. 1. My contest is still out, look to the left-hand side of my blog for more info. 2. I still need to get 10 followers by the end of the year, so please follow. 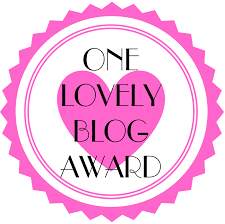 PLEASE PLEASE PLEASE comment below how you think I could make my blog more interesting, I really want to be like my blogger heroine Zoella. Do you think it would be giving too much away if I used photos?